Are Your Children Ready for Preschool? Psychological theories that tackle development always highlight the importance of potty training. Sigmund Freud and Erik Erikson both included potty training in their developmental theories because it tells how children will be able to face the world as they grow up. If you have taught your children personal hygiene and basic skills they can do on their own, then they will be ready for preschool. At school, your children won’t be seeing you that much. You wouldn’t be there to intervene all the time. They are going to meet other children, adults who work at school (e.g. teachers, school employees), and parents of their classmates. Try to observe if your children can interact with others and if they seem to enjoy the company of others. Do they cry a lot when you’re away? While it is natural for children to feel anxious when they are separated from their parent or attachment figure, children should be able to trust the world as time passes by. As early as now, you should train them to be independent and to interact with other people without craving for your presence all the time. Can your children keep up with a routine? Schools always follow schedules to keep activities in order. So if they have different activities day by day, it is time to help them adjust to a predictable routine of activities as early as now. Going to school requires a lot of energy from a child. If your little ones are active in playing and learning, then they are good to go. But if they’re the types who get tired easily, then you can help them gain energy by letting them get enough sleep. You can talk to your doctor if you’ve noticed that your children get sick and tired easily. 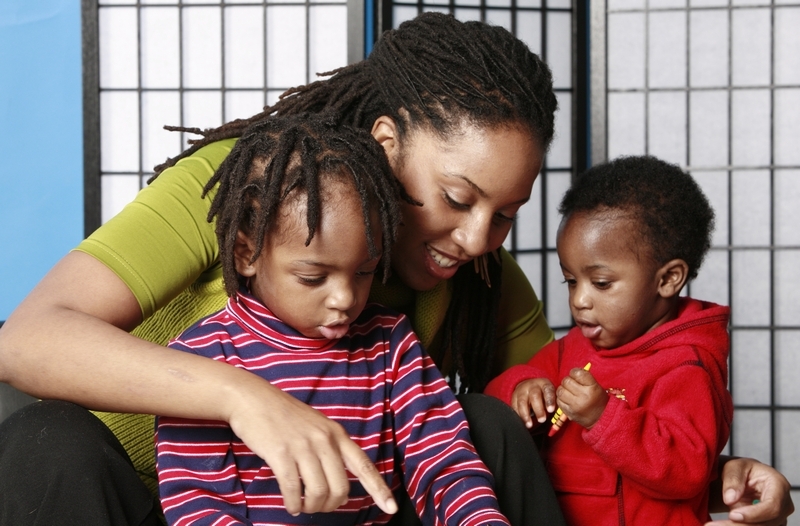 One Step Up Early Child Care LLC is a Preschool in Lanham, MD. We help children prepare for the bright future ahead of them. If you’re looking for a Daycare in Maryland, we assure you that our child-centered programs and activities will help improve your little one’s psychomotor, cognitive, behavioral, affective, and social skills. This entry was posted in Preschool and tagged independence, Preschool, Routine, socializing, Stamina. Bookmark the permalink.